Forgotten Existence: SWM Tablescapes Urban Streets Damaged Tiles Are Here! 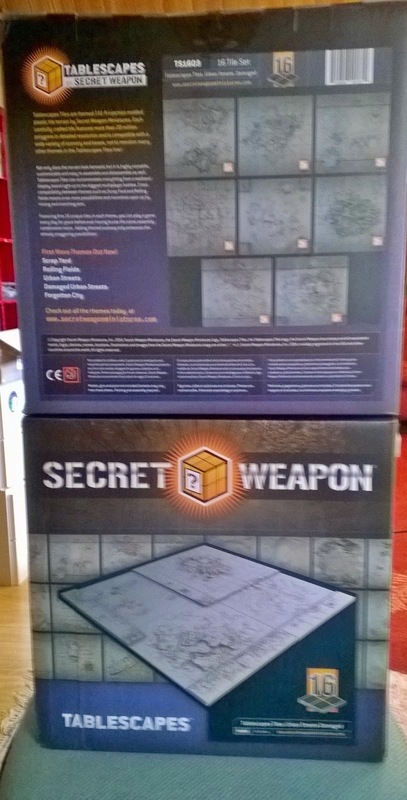 SWM Tablescapes Urban Streets Damaged Tiles Are Here! Now I can start building my new gaming table.